Shortly after I wrapped up the manuscript for my book The iPad Air & iPad mini Pocket Guide, Fifth Edition, I updated the best-selling short ebook spinoff that Peachpit and I have released for several editions. 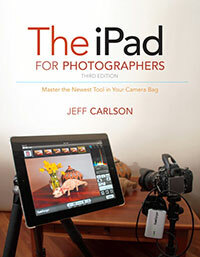 That title is now available as a $2.99 ebook: Meet the iPad & iPad mini. 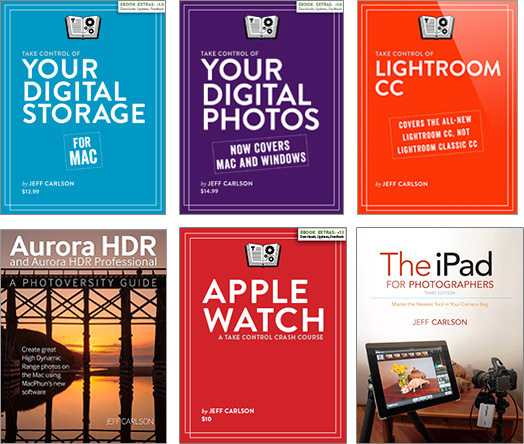 It’s the perfect introduction to any iPad running iOS 7 or later (that includes all iPad models except the original one), and at just $3 is perfect to give as a gift to someone who’s just getting started. Buy it now from the iBooks Store, Amazon.com (Kindle) , Barnes & Noble (Nook), or directly from Peachpit Press .